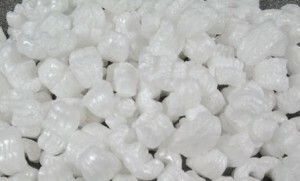 Packing chips are available in Polystyrene or biodegradable. 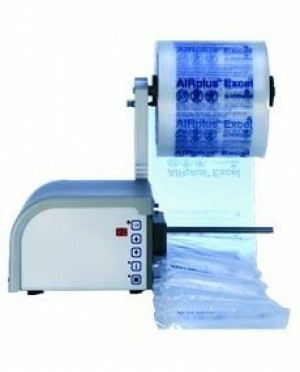 Commonly known as Packing peanuts, Flow pack or void fill. Our Fastfil or Biofil chips are S shaped designed to lock together providing ultimate support for the item being protected. 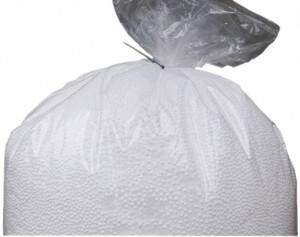 Bean bag filler. 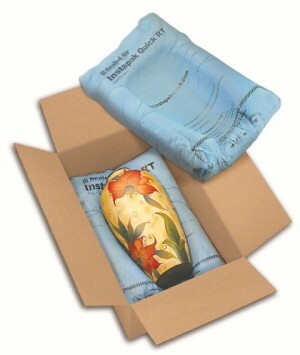 Can be used for packaging delicate items or as insulation. 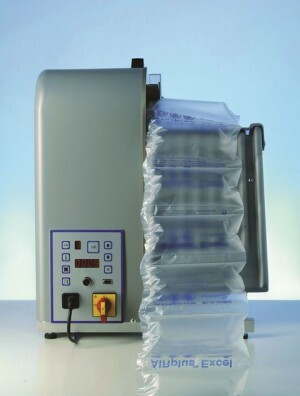 Convenient, portable and compact foam-in-bag protective packaging cushions that operate at room temperature.